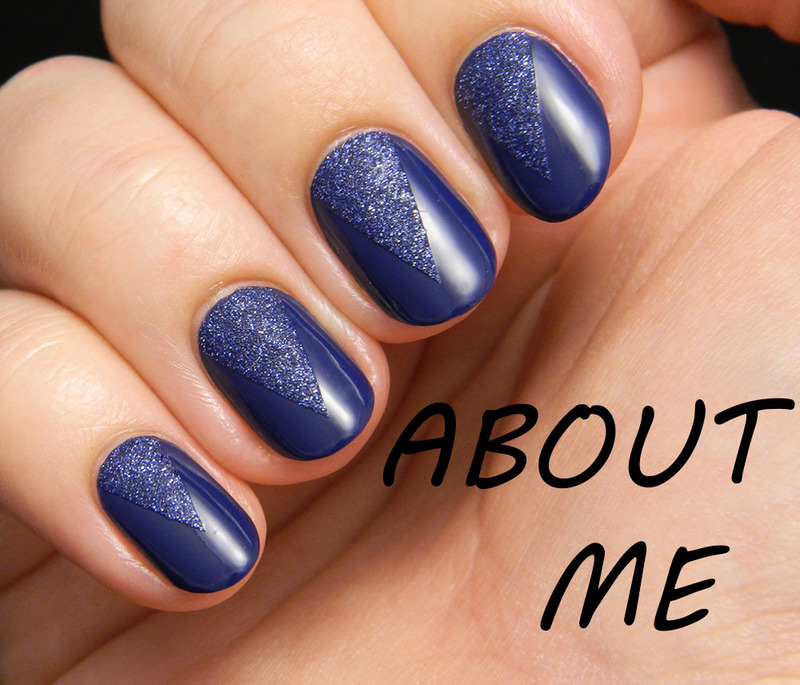 I started with a blue metallic polish that I got as a birthday gift from the lovely Andrea from Colour Your Life. 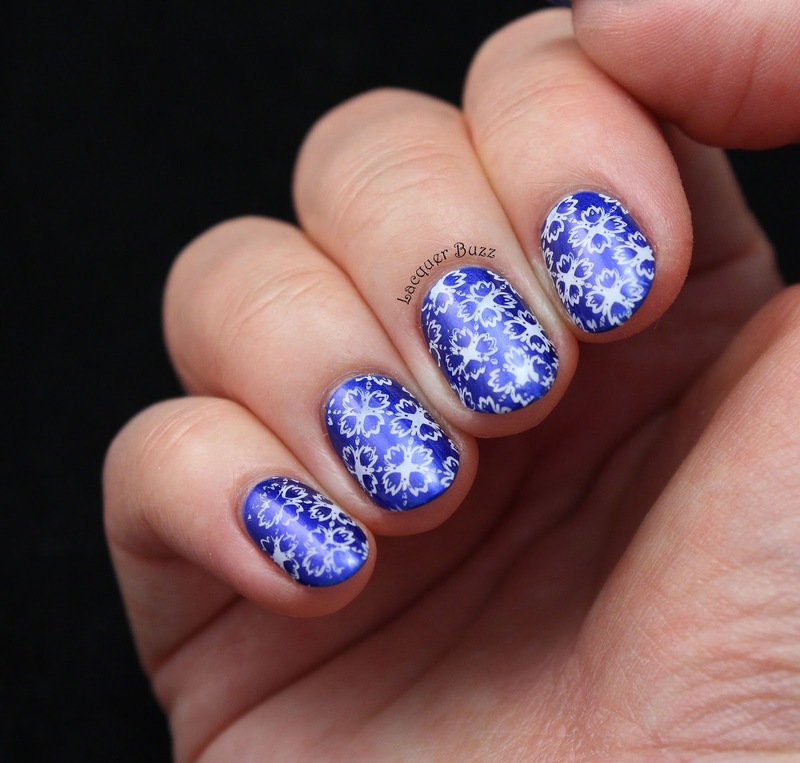 It's number 194 from the Golden Rose Care + Strong line and it's perfect for winter. 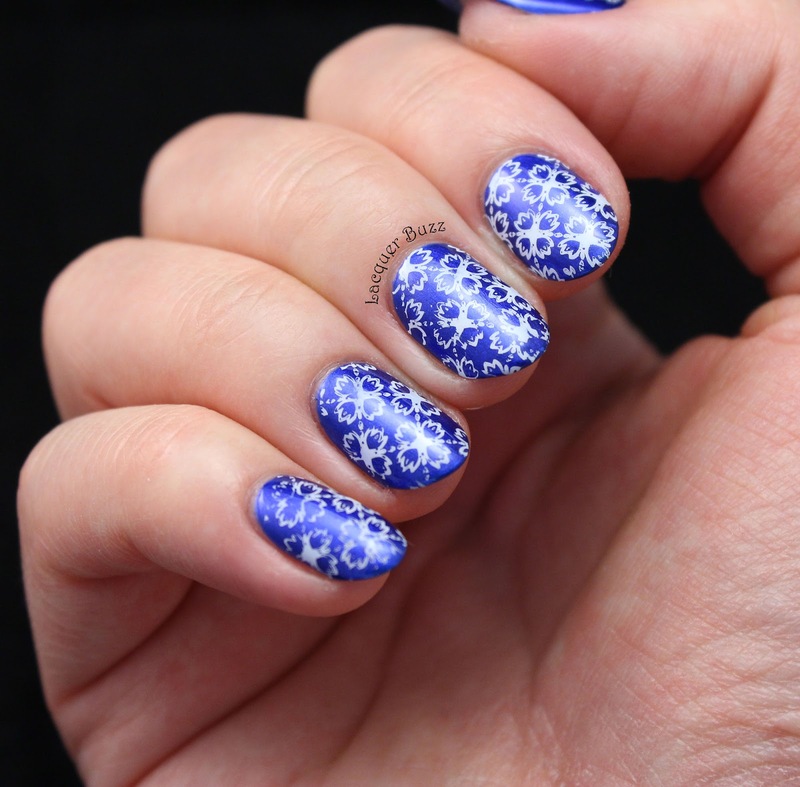 To make it even more winter appropriate I added some white stamping with an image from plate BP-L016 from the Born Pretty Store. 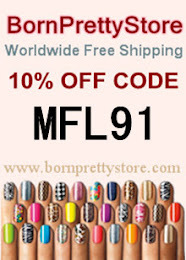 The stamping polish is also from them and you can find it here. The polish applied quite easily but needed 2 coats to be opaque. 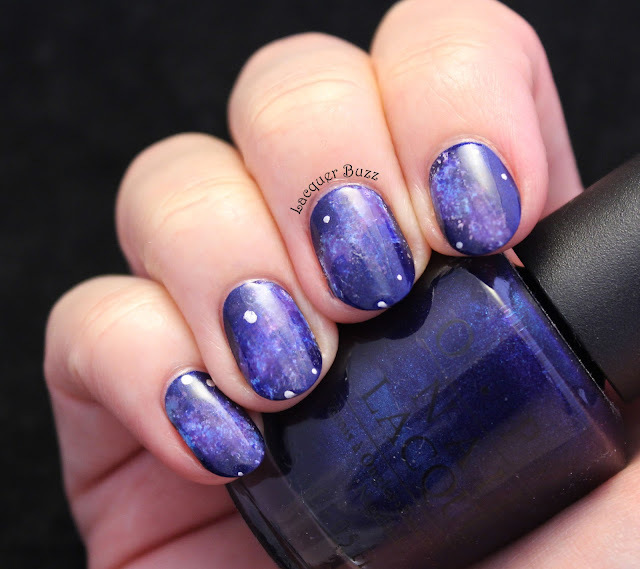 It didn't dry very fast and I didn't have patience to wait, so I almost ruined the nail from my middle finger. 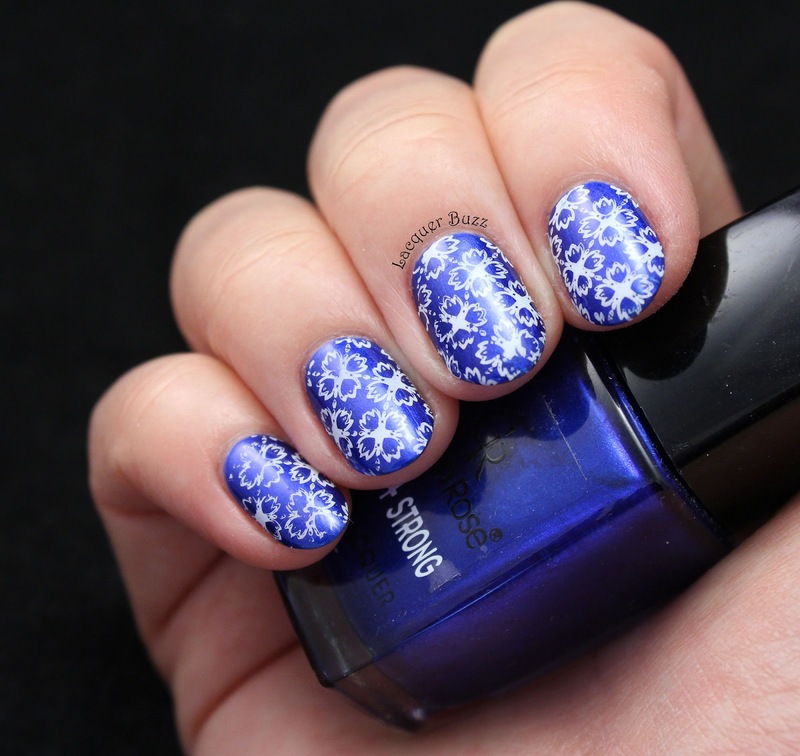 I chose this image because it reminded me of snowflakes and frost. 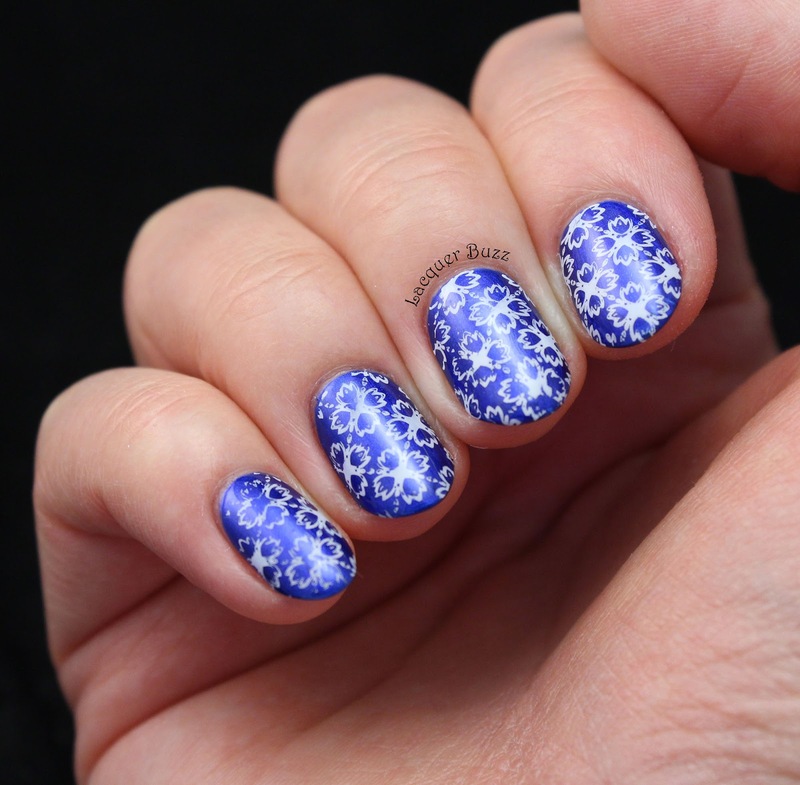 Unfortunately, the stamping didn't come out that great. I hope you still like it. I would like to thank Andrea for giving me this polish. I love it! 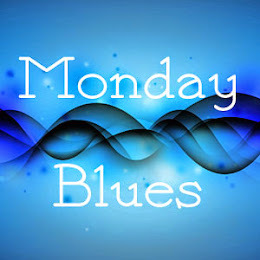 Don't forget that you can check out the rest of this month's Monday Blues by clicking the links below!